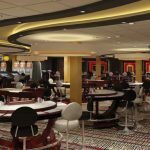 Slot Machines revenue at Casinos in Pennsylvania were up by 1.44% in 2018, rising to $2.37bn- up from $2.34bn in 2017. All this was reported by the State’s gaming Control Board. In all of them, Parx Casino remains the market leader, posting an 8.25% year on year rise in december, to $35.45m, followed by Rivers Casino, which saw year on year revenues surge 12% in December, to $25.83m- sneaking ahead of Sands Bethlehem which posted slot revenues of $25.81m in the month. The annual slot machines for 2018 of $2,369,885,203 represent the eighth consecutive calendar year in which revenues has topped $2.3bn. Tax revenue generated from slot machines gaming in 2018 was $1,235,872,531. 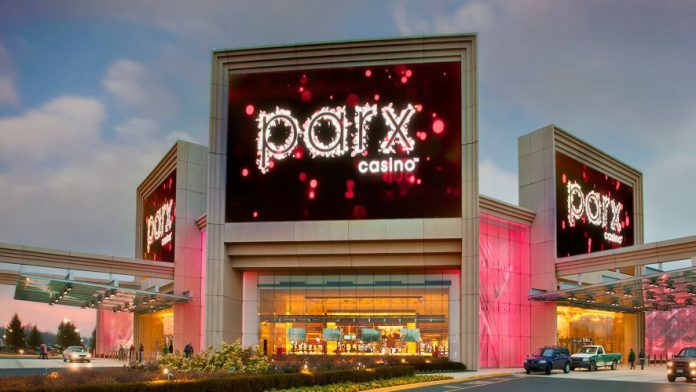 Parx, Sands and Rivers were the Pacesetters, with Parx seeing slot revenues rises nearly six percent in 2018, to $411mn. Caesars becomes NFL’s first ever official casino sponsor.